More blog stories coming soon! 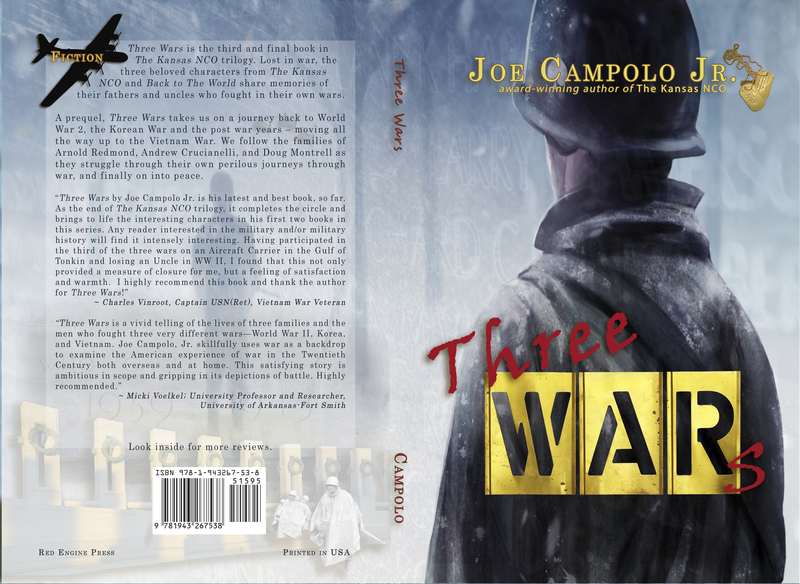 - The Works of Joe Campolo Jr.
Joe has been very busy with activities involving the release of his latest book Three Wars. We hope to have several new blog stories in the next month or two, and possibly more guest writers as well. 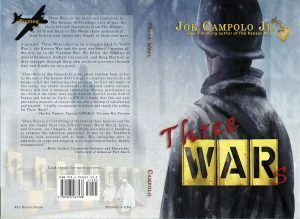 Thanks for supporting Joe’s writing and his website!